Two startups, IOtree – a solar-powered smart device, and B.O.T – an impact sourcing platform, have won the regional competition of the Global Social Venture Competition (GSVC) allowing them to compete in the global finals happening in April 2019. 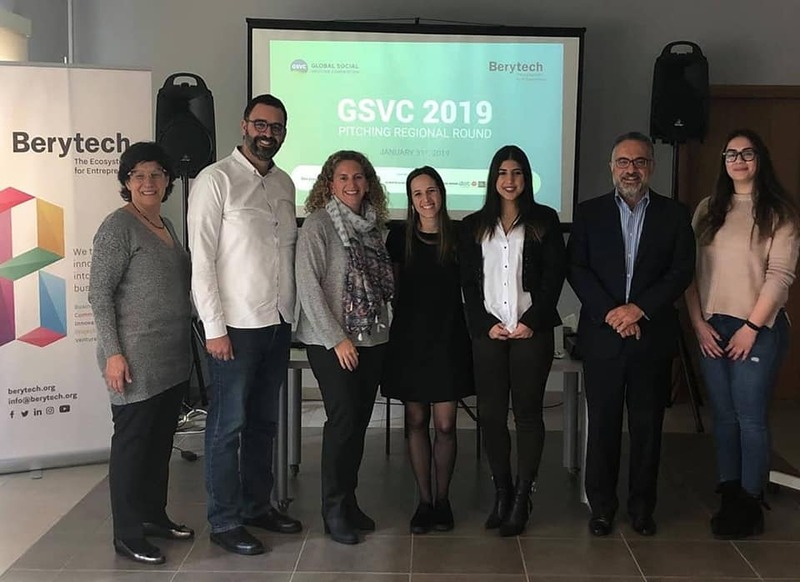 For the 7th year in a row, Berytech has partnered with GSVC, an international competition aiming to inspire and empower entrepreneurs to develop innovative solutions to pressing social and environmental challenges. Every year, extremely innovative Lebanese startups compete in the local edition and the winner – in this case, 2 startups – makes it to the international finals, representing Lebanon among hundreds of startups from more than 60 countries. 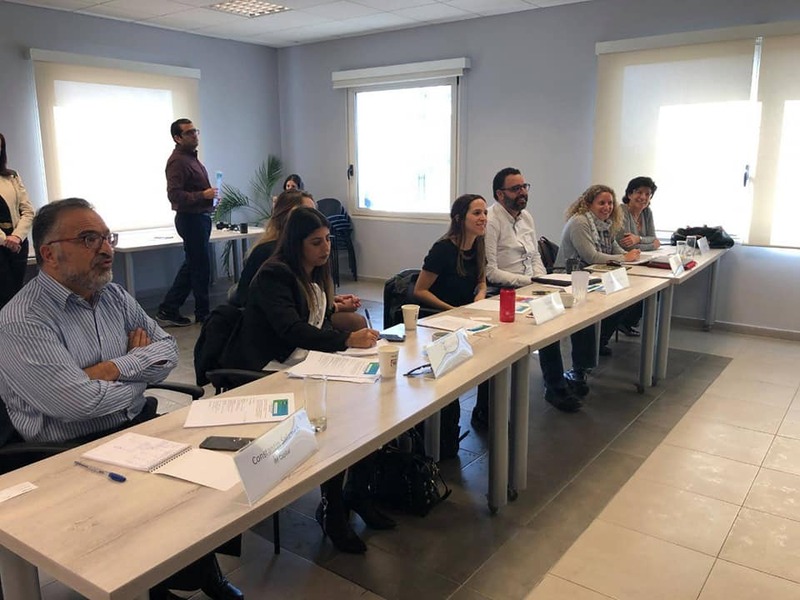 Out of the 30 startups who applied for the regional round, 7 finalists pitched in front of a jury including Amal Damien from USJ, Michelle Mourakadeh from Al Fanar, Kim Issa from Arcenciel, Bruna Elias from Global Compact Lebanon, Ramy Boujawdeh and Constantin Salameh from Berytech. The regional competition was made possible through Berytech’s travel partner Airfrance and support partners UN Global Compact Network Partner, Make Sense, Dot Lebanon, Arcenciel, Live Love Beirut, Al Fanar, ELFS, and Pitchworthy.